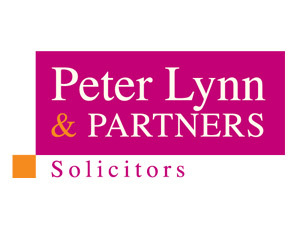 Peter Lynn and Partners were formed in 1999 with one aim – to prevent legal problems. Eighteen years later and it remains at the core of everything we do but where did the objective come from? Peter Lynn explains. “Having spent a lot of time on the legal circuit in Wales and London, I represented a high number of Owners including successful Directors and Partners of multi-million pound businesses who were suing each other over disagreements. What always surprised me was that these successful partnerships had Terms & Conditions in place for the deals they did with clients but nothing in place between themselves”. Peter continued “This resulted in protracted and often bitter legal battles, usually involving several law firms, which became extremely expensive for all concerned. When the cases were brought to court, often the outcome would be a winding up order and frequently, the legal costs incurred would be much higher than the amount the business was valued at and the individuals would have to foot the bill themselves. Whilst there were some that could “take the hit” for many, it caused a significant if not critical impact on their personal finances”. This experience was a driving factor during the formation of Peter Lynn and Partners as they sought to help business partners avoid expensive legal battles by drafting the right documents in the first place. Peters advice is simple – if you run a business with one or more partners or shareholders, make sure you have up to date agreements in place. A few hundred pounds spent drafting correct terms can save many thousands in legal fees, not to mention the stress and bad feeling. 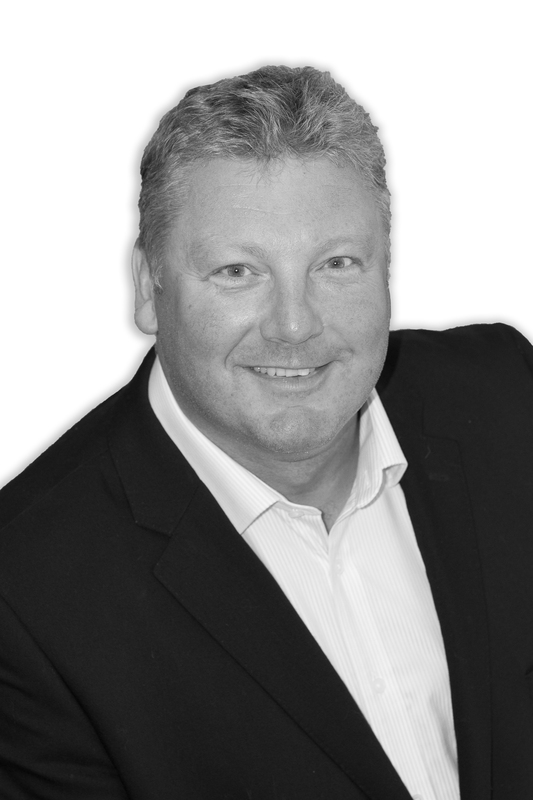 To arrange a meeting with Peter Lynn and his Company and Commercial Law team, all 01792 450010 or email [email protected] for a free, confidential initial chat.